If current product developments and contracts are any indication, IXI will soon be a name very well known by the defense, commercial and industrial markets alike. Since the early 1960s NATO forces have relied on “Link 11,” also known as TADIL A, for radio communications. It has since evolved into Link- 16 and Link-22, yet, there remain field systems that require Link-11 support. The challenge is finding ways for modern computers to interface with legacy equipment. To do so requires the add-on of Airborne Tactical Data Systems (ATDS) and/or the Naval Tactical Data Systems (NTDS), interface board. But, not all ATDS and NTDS interface boards are alike. When selecting an interface board, form factor availability and multi-OS support are two main factors to consider. Availability and support for a large number of buses and operating systems means the boards can interface with a wider range of platforms and more legacy systems. There are more legacy systems still in use than you might imagine. Budget constraints extend the service life of legacy equipment and restrict acquisition of newer equipment. 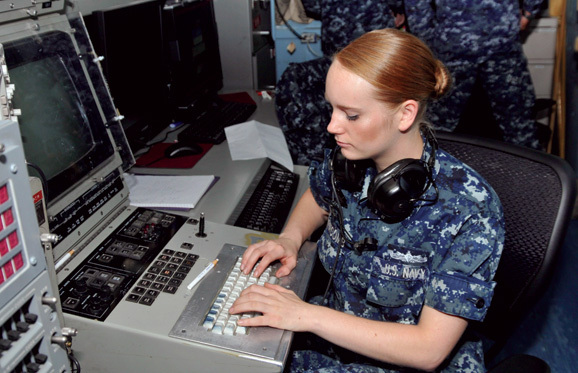 The U.S. military began replacing the Link-11 system in the early 1980s, yet legacy equipment is still being used and maintained. The integrators, engineers and project managers of IXI have years of experience working with the military, and possess a unique understanding of the need to translate the wealth of tactical information acquired by aging technology into useful and timely data for today’s military operations. IXI offers a family of battle-proven solutions including interfaces, converters and bridge systems. Recent contract awards prove IXI has designed modern hardware and software solutions that provide critical interfaces of legacy systems with current technology. On 3 March 2015, IXI announced it had won a multi-year, firm-fixed price, indefinite delivery/indefinite quantity (IDIQ) contract for its advanced Data I/O Converter system. 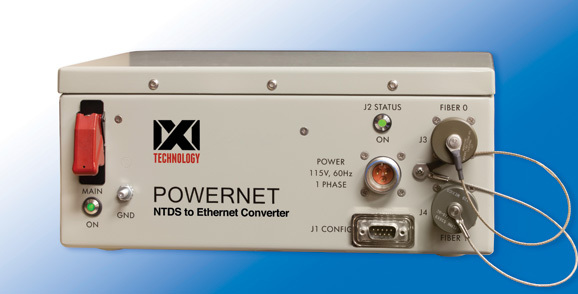 IXI’s Data I/O Converter converts data from the Naval Tactical Data System (NTDS) to fiber for the AN/SLQ- 32(V) shipboard electronic warfare system that provides electronic support and countermeasure protection for U.S. and international Navies. IXI’s Data I/O Converter is a critical component of the AN/SLQ-32(V) 6 system and is used to convert information from non-open architecture legacy systems to an open architecture Linux system via an Ethernet local area network (LAN). 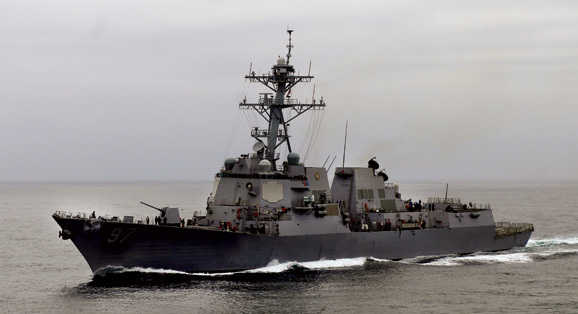 IXI’s Data I/O Converter with Data Manager is the only solution verified and certified by the AEGIS certification authority for interface to the AEGIS Combat Management System. The Data I/O Converter links weapons, radar and other critical systems to Windows or UNIX/Linux-based computers over Ethernet. IXI’s Carter says he is particularly proud to provide this unique solution to the U.S. Navy and its allies. Developing innovative ways of integrating yesterday’s and today’s technologies for a better tomorrow is now IXI’s legacy.